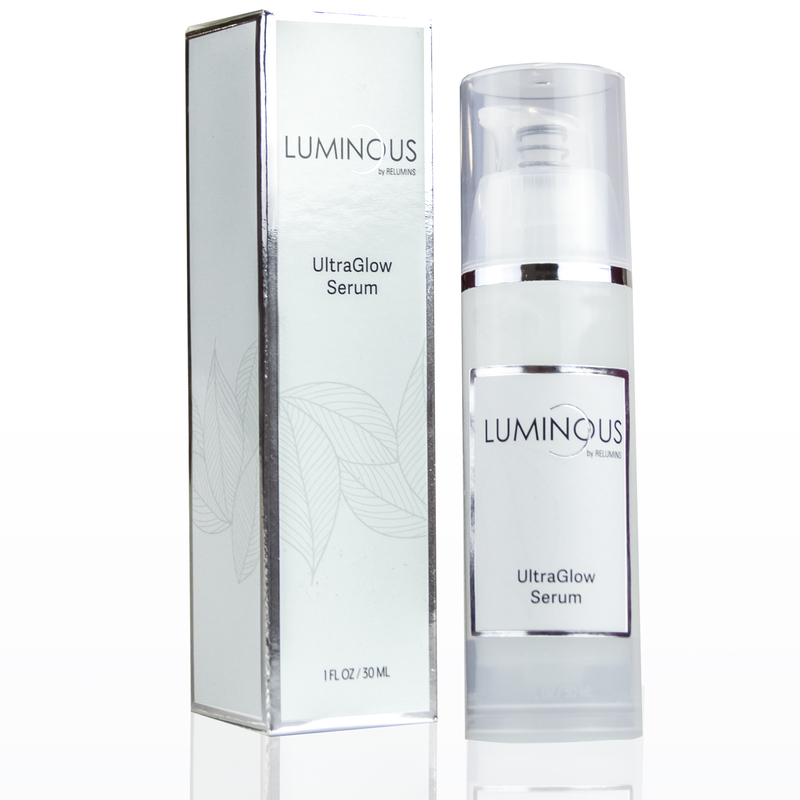 Luminous UltraGlow Serum is highly concentrated with cutting-edge ingredients to whiten and perfect skin while helping to clear and prevent acne. Award Winning Whitening Ingredients – Brightenyl®, the 2015 in-cosmetics Innovation Zone gold medal winner, acts on seven biological pathways to reduce melanin production, DNA damage and skin irritation. Symwhite® 377 is the strongest tyrosinase inhibitor available today. It is 22x more potent than kojic acid and in ex-vivo studies, reduced melanin content by 95%. 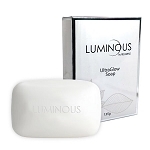 Cutting Edge Delivery System – Luminous UltraGlow works naturally with your skin’s microbial ecosystem to produce powerful whitening that penetrates deeply. 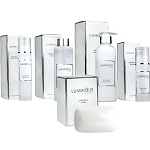 It is activated by the microbes in your skin the moment it is applied, ensuring that you achieve maximum potency. 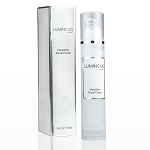 The serum base is lightweight and penetrates deep into skin to maximize potency..
Seven-Fold Skin Whitening – This formula has seven biological pathways for skin whitening: Antioxidant activity, decrease of MITF expression, Nf-kB inhibition, blocking melanin transfer, decrease of PGE2 expression, cellular DNA protection via UV protection and tyrosinase inhibition. 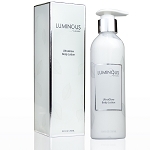 Dab lightly on face & neck and massage gently until fully absorbed. 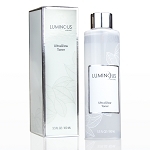 Best used after Luminous UltraGlow Toner. Do a skin test prior to use. Cease use immediately if use results in skin redness or irritation.